Imagine yourself sitting in a classy restaurant, holding the menu and the server/waiter standing right next to you, ready to take your order. After spending a good ten minutes of looking at the menu, you take your head out of it and POINT to the items in the menu and as the server writes them down, you couldn't help but feel relieved that how safely you saved yourself from actually SAYING the food item names. 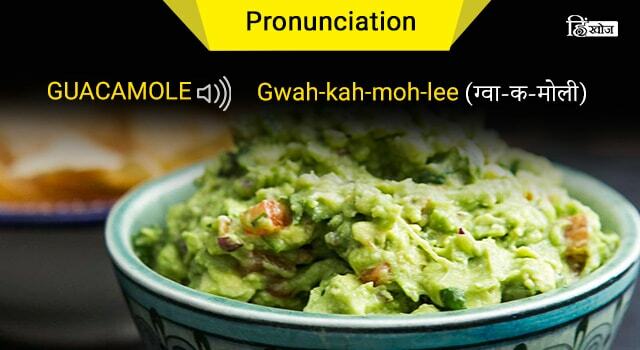 Correction: How safely you saved yourself from the embarrassment of MISPRONOUNCING the names of all the exotic dishes. You are not alone my friend, we've all been there at one time or another. जैसे जैसे वक़्त बदल रहा है, हमारा lifestyle भी बदल रहा है।आजकल आपको अगर कहीं बाहर खाने पर जाना है तो most likely आप Indian restaurant जाने के बजाये कुछ नया cuisine try करना पसंद करते हैं जैसे कि Italian, Chinese, Mexican, French and many others. किसी भी word के mispronounce होने का सबसे बड़ा कारण यह है कि हम इन्हें उसी language में pronounce करते हैं जिसमे इन्हें लिखा जाता है। To learn correct pronunciation, you have to learn to say the word init's language of origin. पर अगर आपको शौक है नयी नयी dishes try करने का तो क्यों न उनके नाम भी authentic तरीके से ही लेना सिख लिया जाए? Even if you are not a foodie, you'll get something new to learn. So, read on! Let's start with the common and easy ones and then we'll try some rare ones. What is it: An Italian cuisine that comes in various shapes and sizes. Pasta का सबसे ज़्यादा पसंद किया जाने वाला type है macaroni pasta और penne pasta. What is it: यह एक प्रकार का बीज है जिसे 'goosefoot' नाम के plant से harvest किया जाता है । Quinoa tastes like a cereal and it's renowned for being a diet food. So next time you visit a fancy restaurant, do not point but say it confidently. 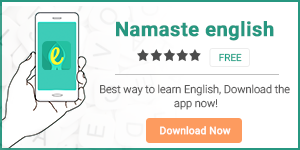 इसी तरह नयी व दिलचस्प चीज़ें सिखने के लिए download करें हमारी apps Namaste English and HinKhoj.